Home > Tours > Magnificent Music Night 11 feat. Cordovas, Dawn Brothers and more! Magnificent Music Night 11 feat. 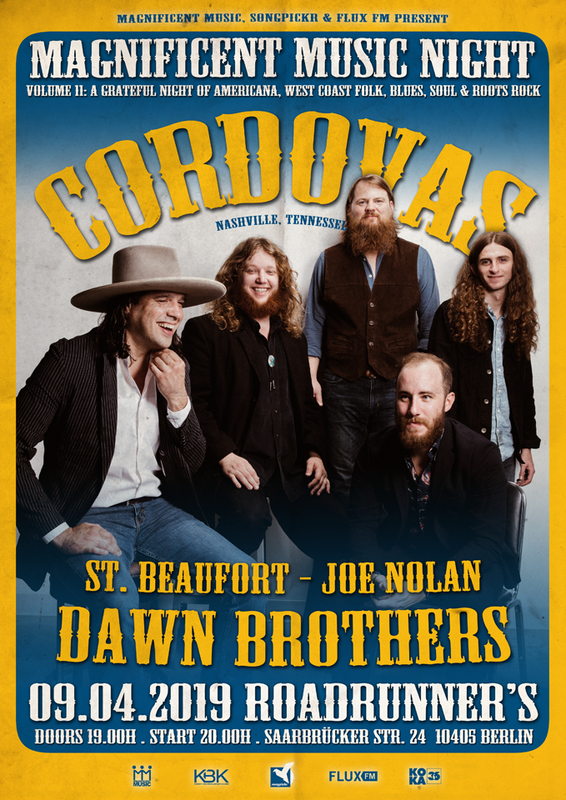 Cordovas, Dawn Brothers and more!